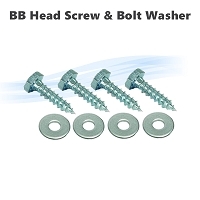 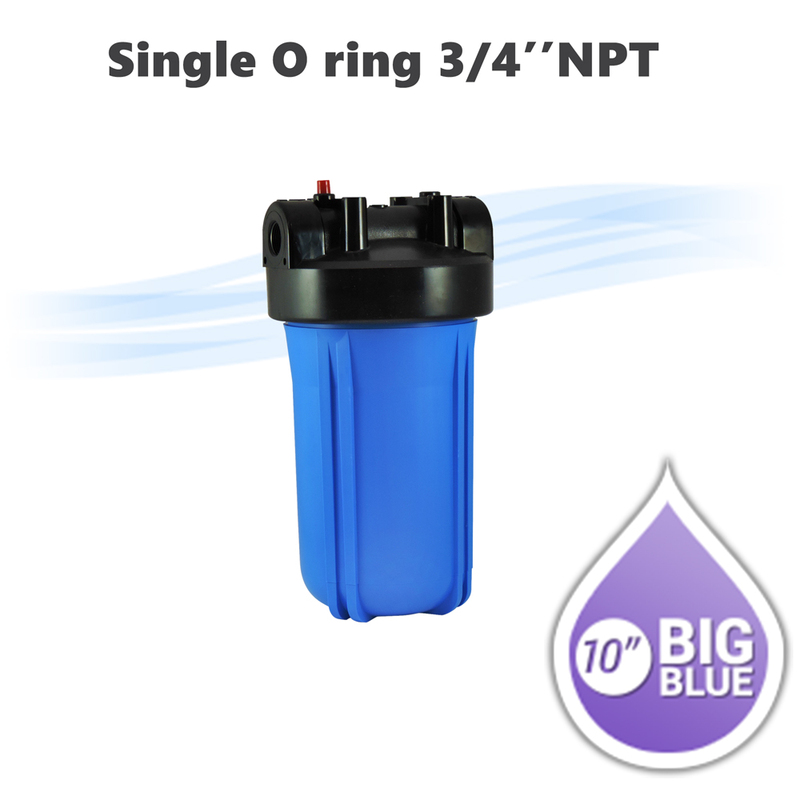 10"x 4-1/2" Big Blue water filter housing, 3/4" NPT, with pressure release button. 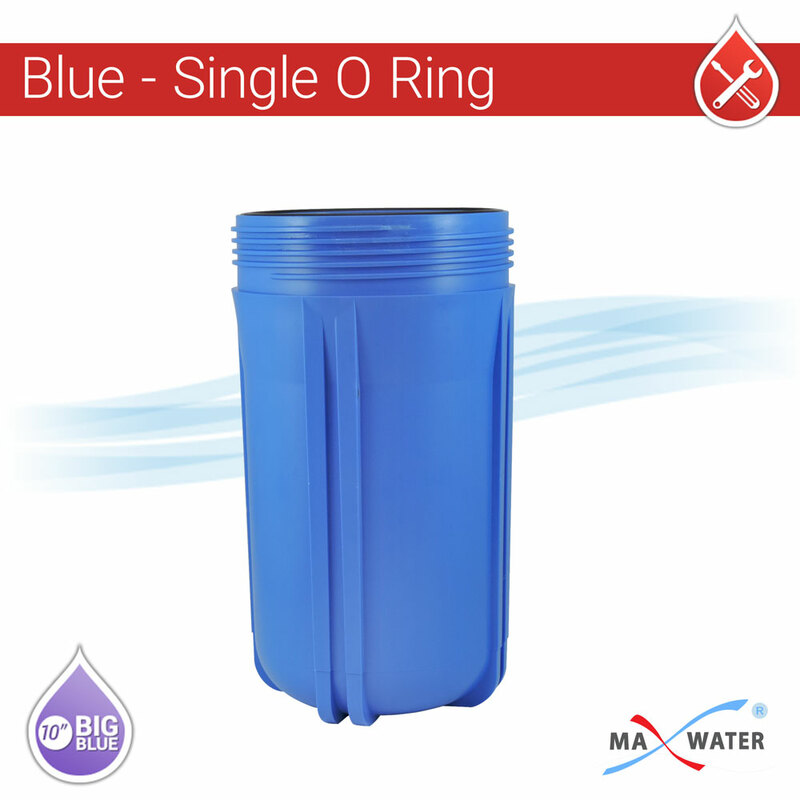 Home > Parts > Filter Housings > 10" x 4.5" Big Blue > 10"x 4-1/2" Big Blue water filter housing, 3/4" NPT, with pressure release button. 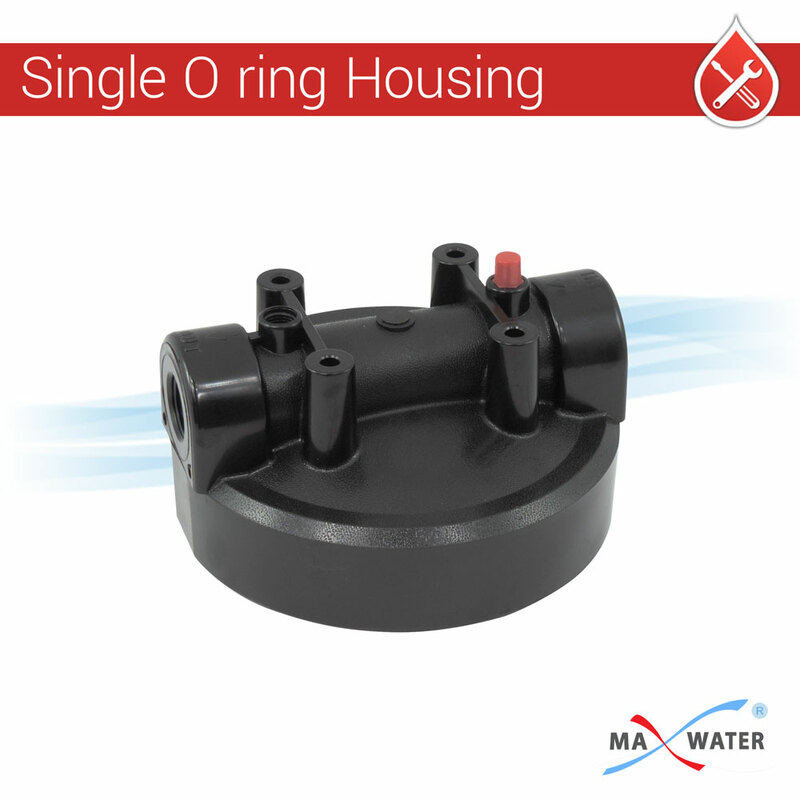 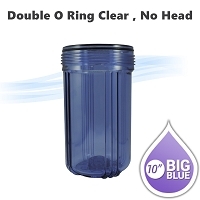 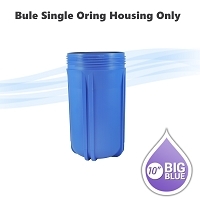 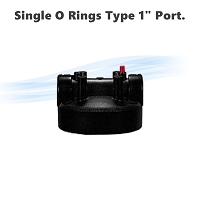 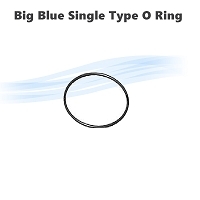 10"x 4-1/2" water filter blue single O-ring housing Only , no housing head included.